Chunky electro-house shunt from Parisian producer, Mikix The Cat. 'Girls' is the obvious big tune, built with muscular kicks and an almighty dive-bombing synthline made to crush dancefloor infidels and very compatible with your Night Slugs/Made To Play types. 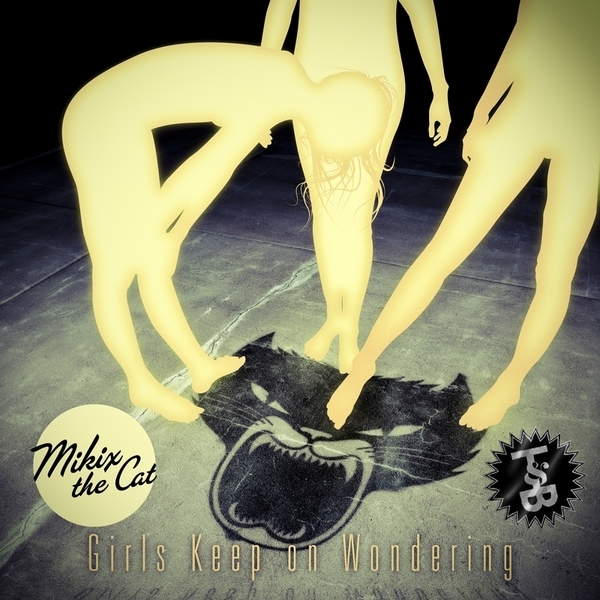 'Keep On Wondering' follows on a kinkier 2010 techno rave sound and 'Deep Down' hits the mark somewhere between Kingdom and Buraka Som Sistema's party sounds.